Gaining access and navigating tortuous urinary track are the primary functions of ureteral guidewires. 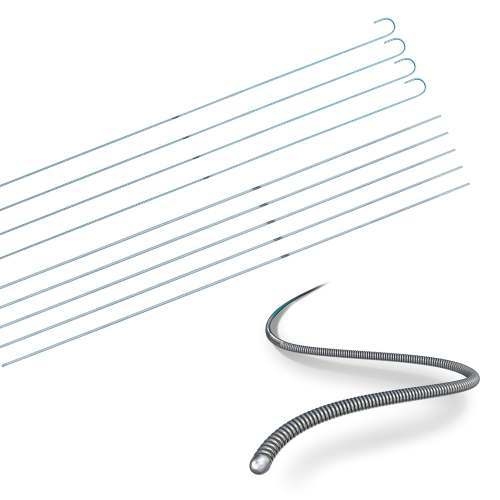 The RADIX Nitinol guidewire is designed to optimize both functions. Made of a Nitinol core wire it has a hydrophilic coating to aid in insertion and passage of instrumentation. It is available in various wire sizes, tip designs, and shaft configurations. It comes individually packaged, sterile and for single use.